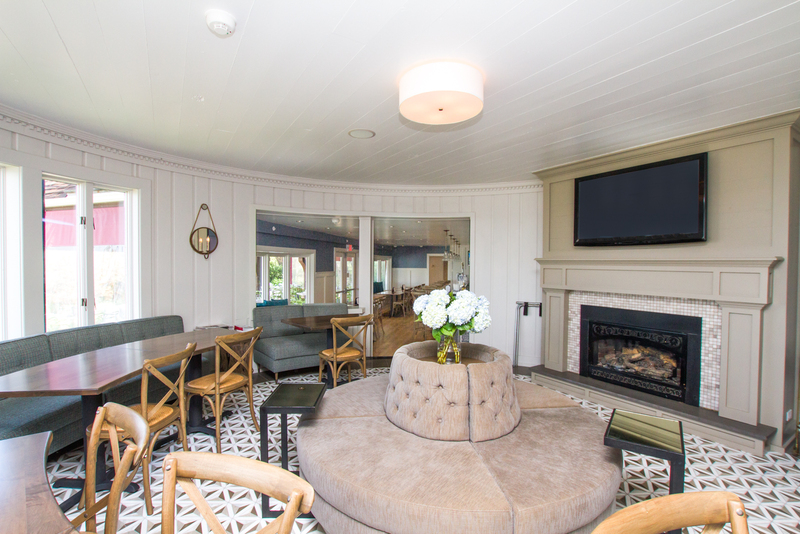 The bar & lounge at the Montauk Lake Club is one of its best spots. 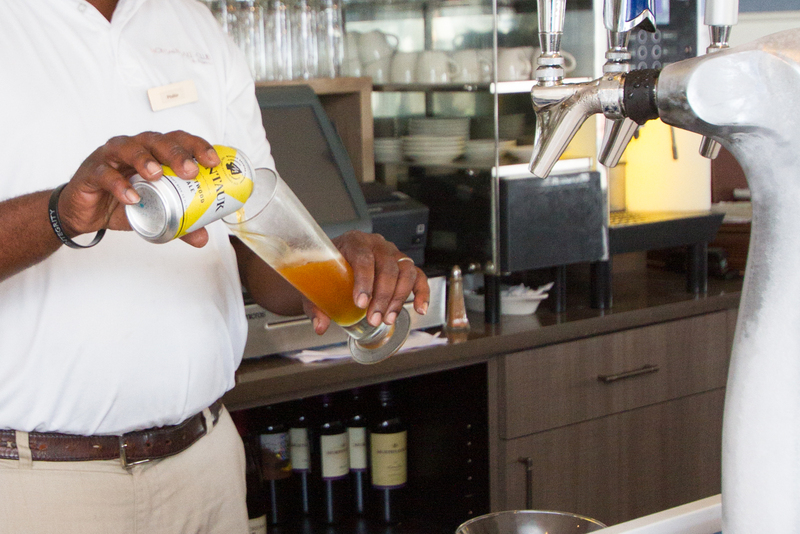 If you are done with soaking up the sun, head to the bar and lounge for a refreshing drink. 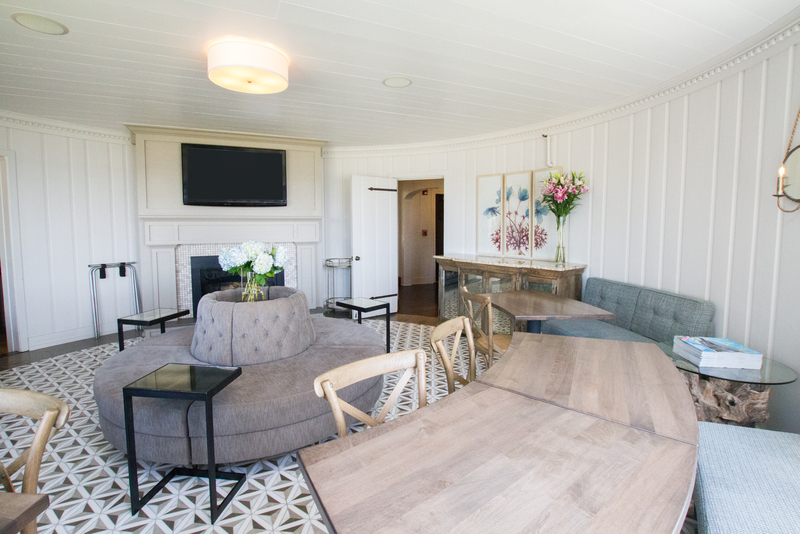 With a spectacular view that overlooks the marina, the lounge is the perfect place to unwind. 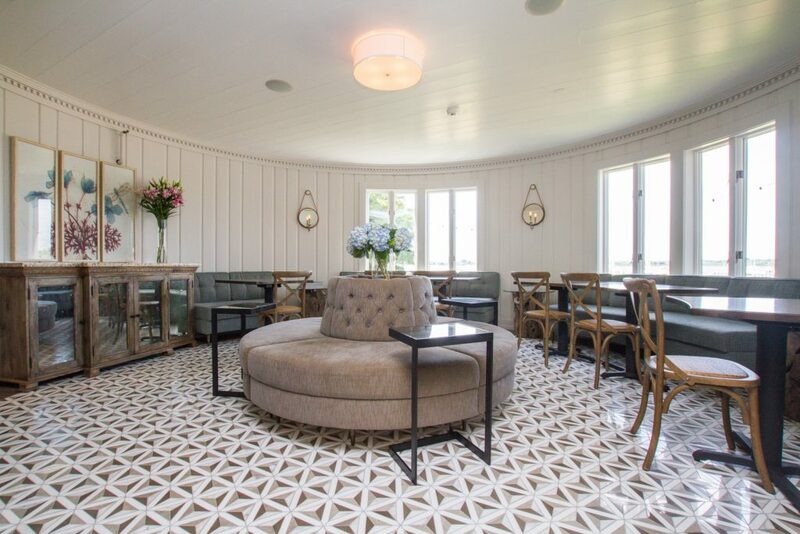 The muted colors and contemporary design of the lounge create an elegant setting for relaxing. 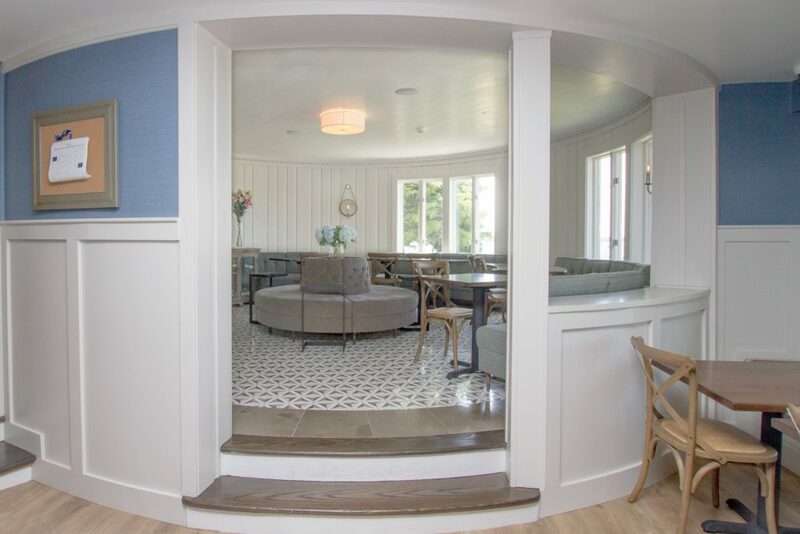 The fireplace and decorative mirrors only add to the vintage feel in this space. 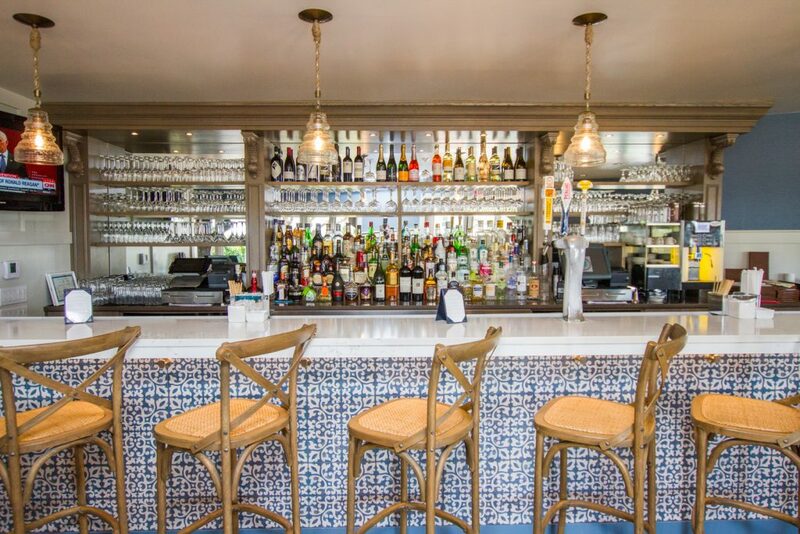 While the bar and lounge exude an old world charm, the featured cocktails and smoothies give it a modern twist. Our expert mixologists and bartenders whip up perfect cocktails. 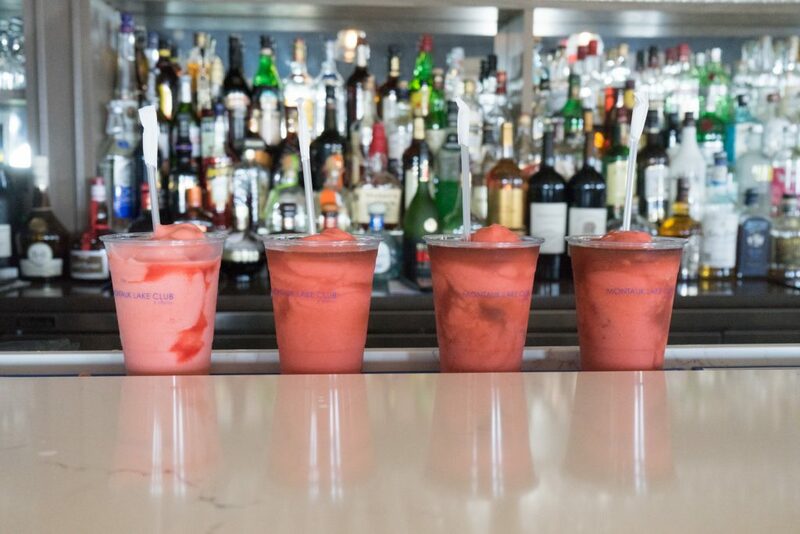 Try our bartender special cocktails and you will know what we mean. The signature Montauk Lake Club cocktail is a blend of ketel one orange flavored vodka, blue curacao, orange and pineapple and tops the list of club cocktails served in the bar. 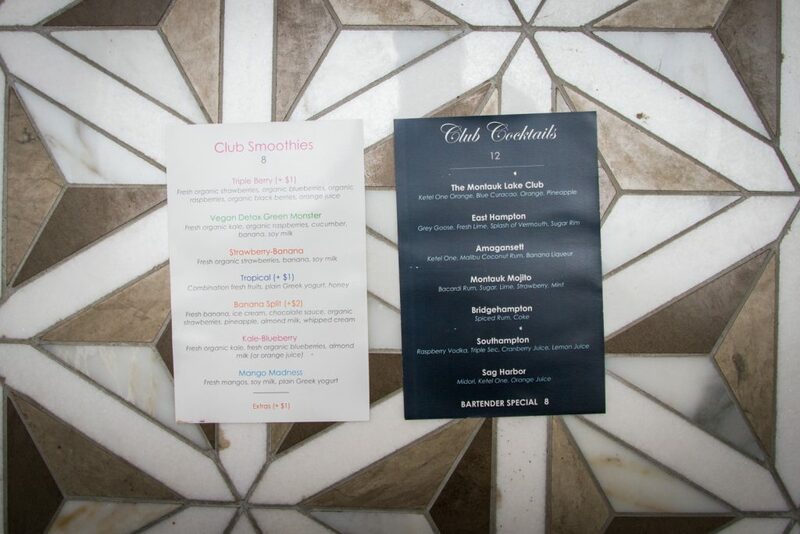 Teetotalers can sip a glass of good health with delicious club smoothies. 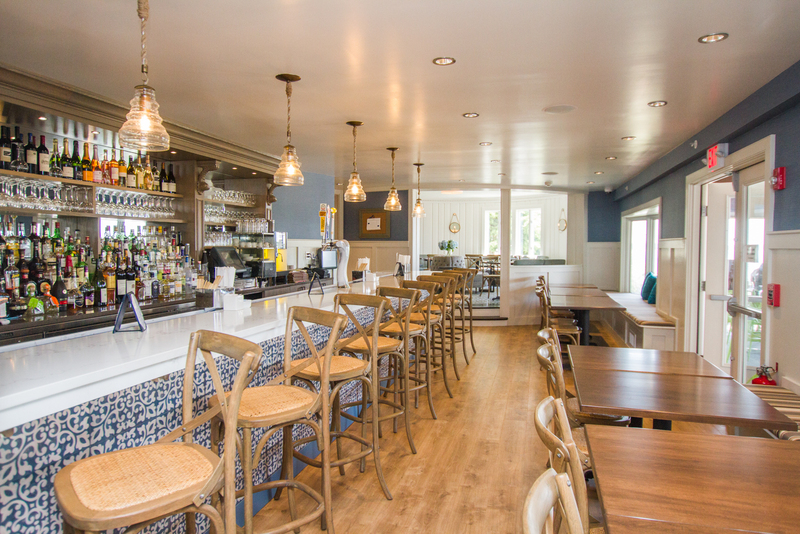 While here do not forget to sample small plates of gourmet cuisine from our renowned chefs. 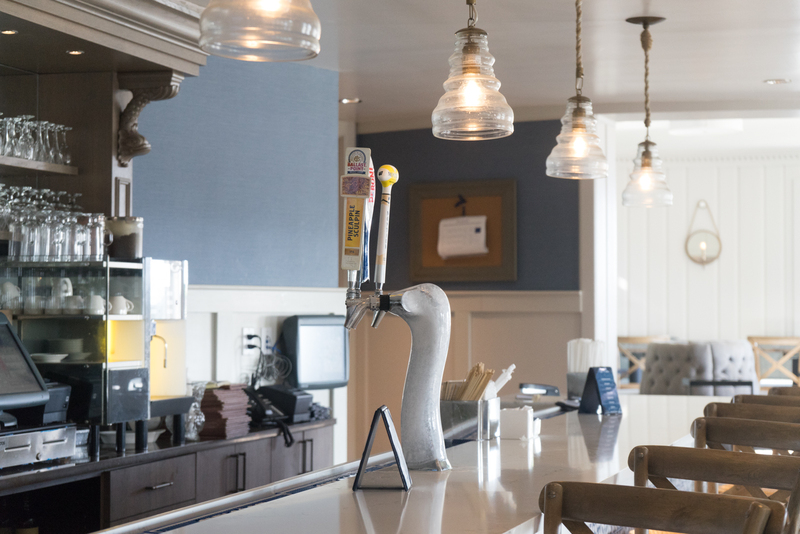 There can be nothing more refreshing than time spent in the company of friends or family, enjoying a cocktail or smoothie in the casual atmosphere of the Montauk Lake Club’s bar & lounge.